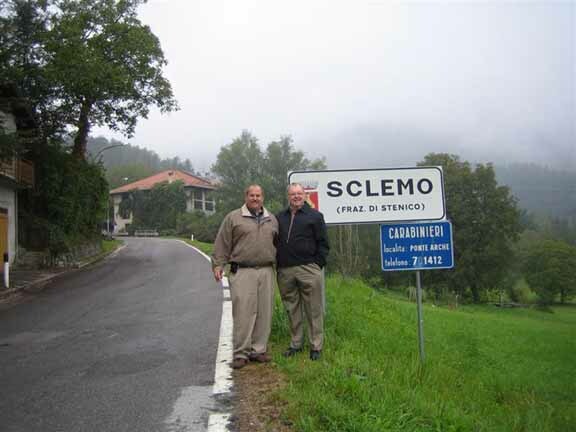 Bob (Roberto) and Jim (Giacomo) spent three wonderful weeks in Italy in September 2005. 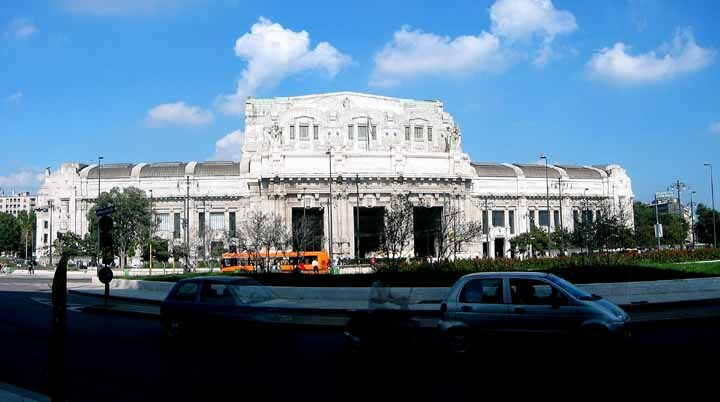 First stop was meeting in Milan at our hotel just across from the old majestic train station shown below. Anytime during any of the slide shows you can click this button. Click here for Slideshow Milan. Next we were off on the Eurostar train to Rome for three more packed days of living with history! Click here for Slideshow of Rome. Then back on the Eurostar to Florence for three days of more history. Click here for Slideshow of Florence. Then the last Eurostar trip to Verona. Verona has an Arena. Don't call it a Coliseum like Rome, or the locals will be very upset with you! Click here for Slideshow Verona. After getting our rental car we did a one day trip to Venice. Click here for Slideshow of Venice. Click here for Slideshow of Trentino Visit. Then a drive down through Riva de Garda, down along the west side of Lake Garda, Simone, and on to our last night in Gallarate before flying home! After any trip to Italy, many ask about the food so here are some photos of our incredible findings! Click here for Slideshow Food in Italy.